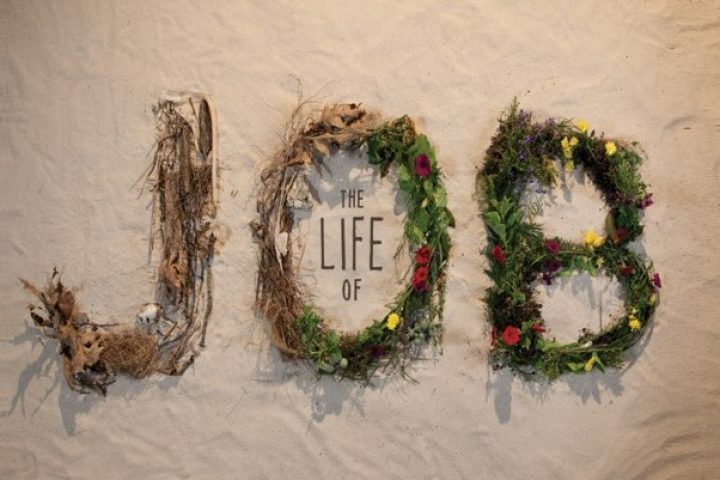 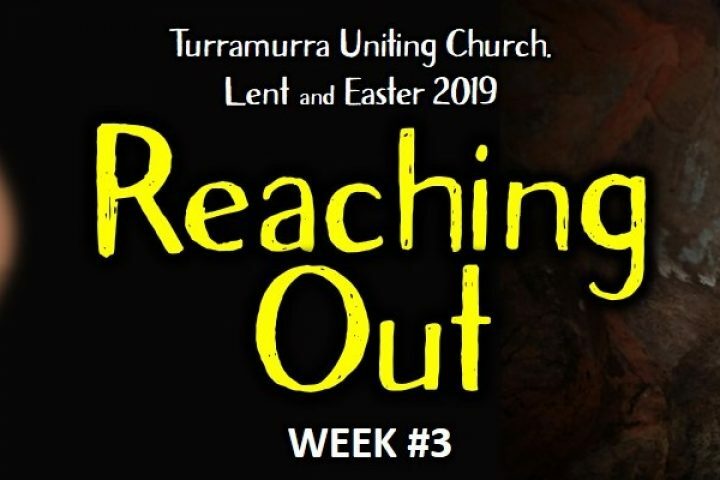 One aspect of the Easter narratives is the amount of times that Jesus reached out to people – both from a literally sense (eg Zacchaeus) and from a spiritual sense (the whole idea of the cross was to bring people back to God as shown in the lost parables). 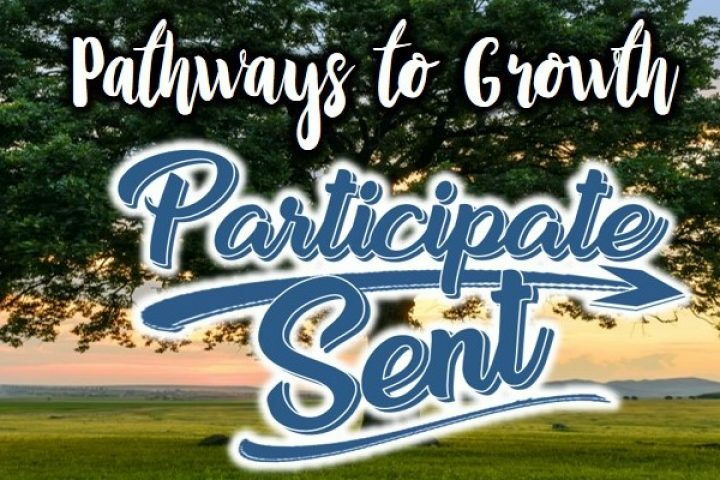 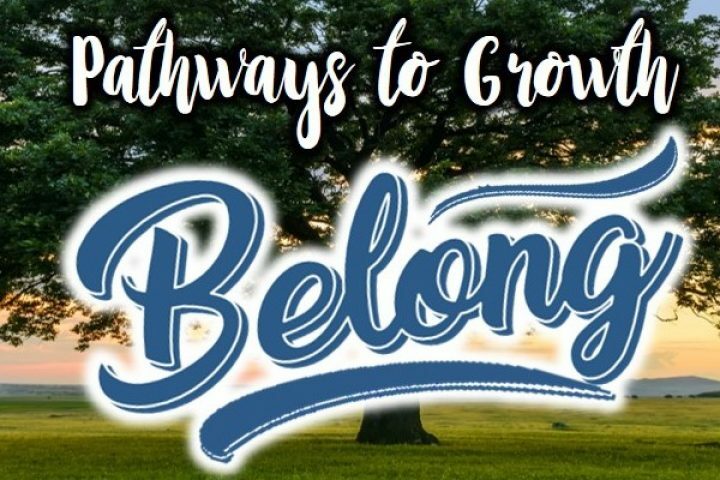 What does it mean to be a sending church? 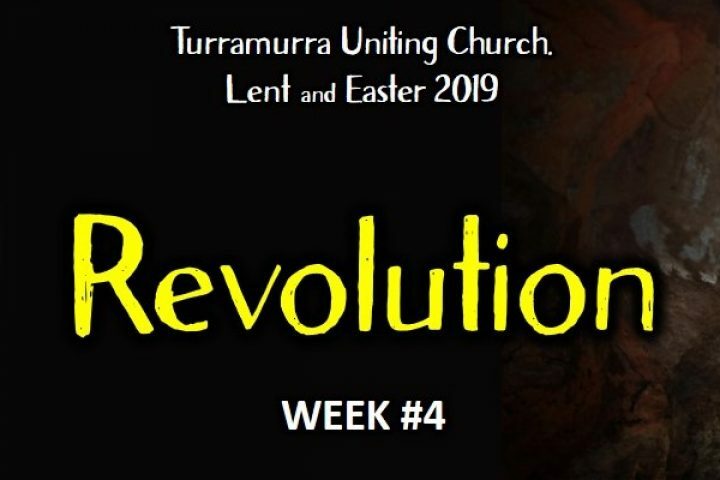 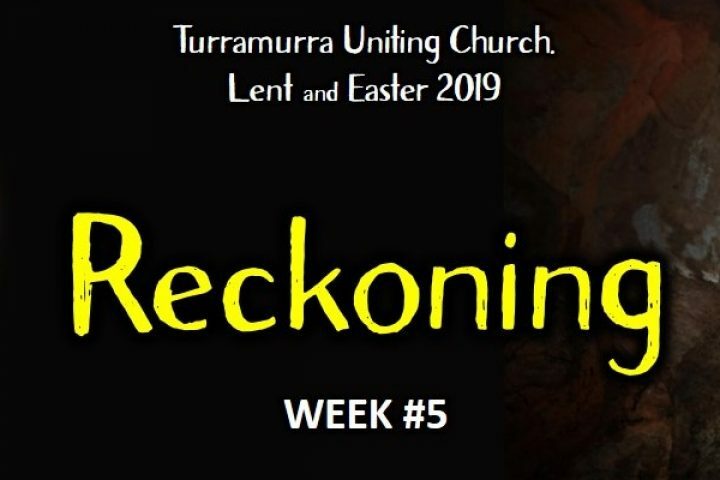 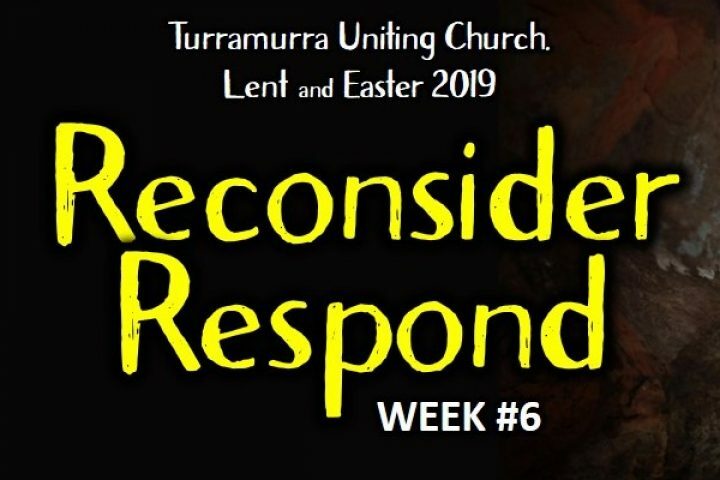 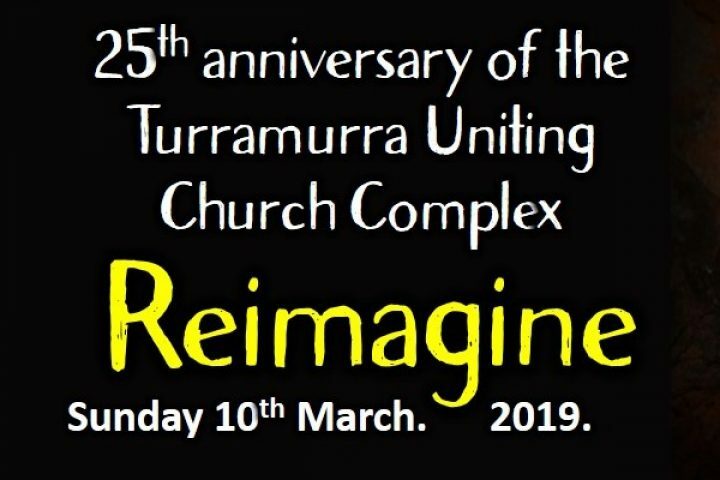 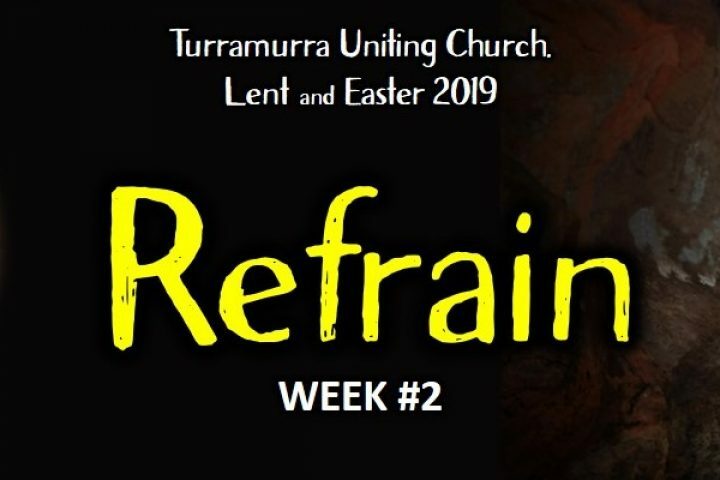 © 2019 Turramurra Uniting Church.